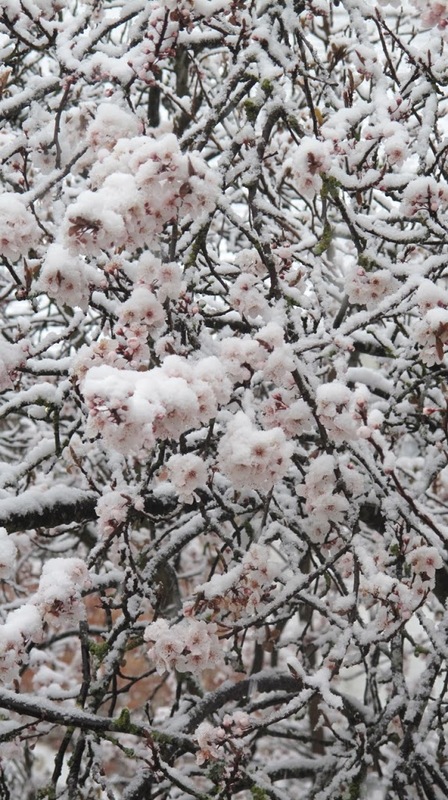 Cherry blossoms and snow outside my house. Well put. This totally sums up the energy and spirit of the season. Gorgeous. And so true. Thank you for this.